I’m always on the lookout for good resources to encourage consistent family devotions. If you are too, then let me direct you to a helpful little book that our family really enjoyed, God’s Alphabet for Life: Devotions for Young Children. The readings are quite brief, making it ideal for use with younger children. Each chapter jumps off a key Bible verse, but I easily expanded the Scripture reading to include a larger portion of the context. 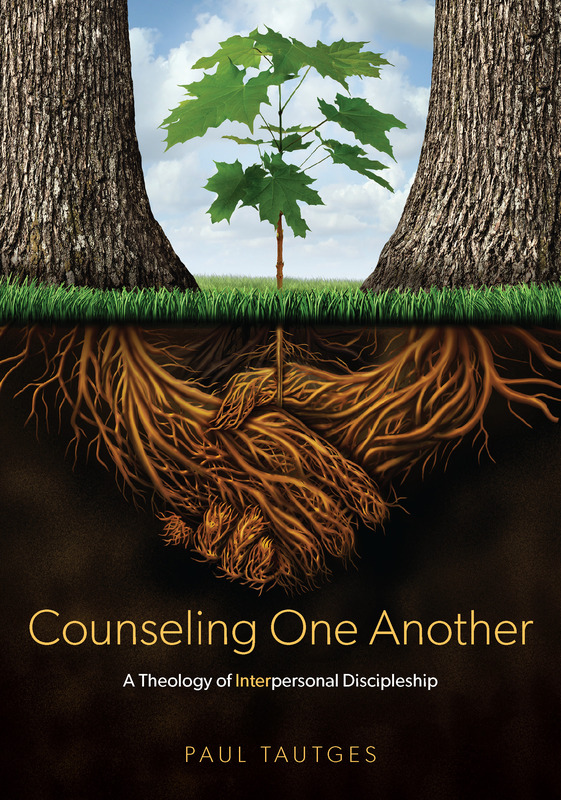 What I appreciated the most about this resource is its consistent gospel call, especially its emphasis on the sinner’s need for “a new heart” and God’s provision in the gospel. If you are looking for a simple tool to jump start your dying, or dead, family devotions, try this one. Get this resource from Heritage Books or Amazon.